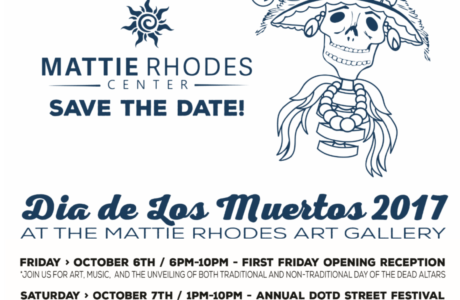 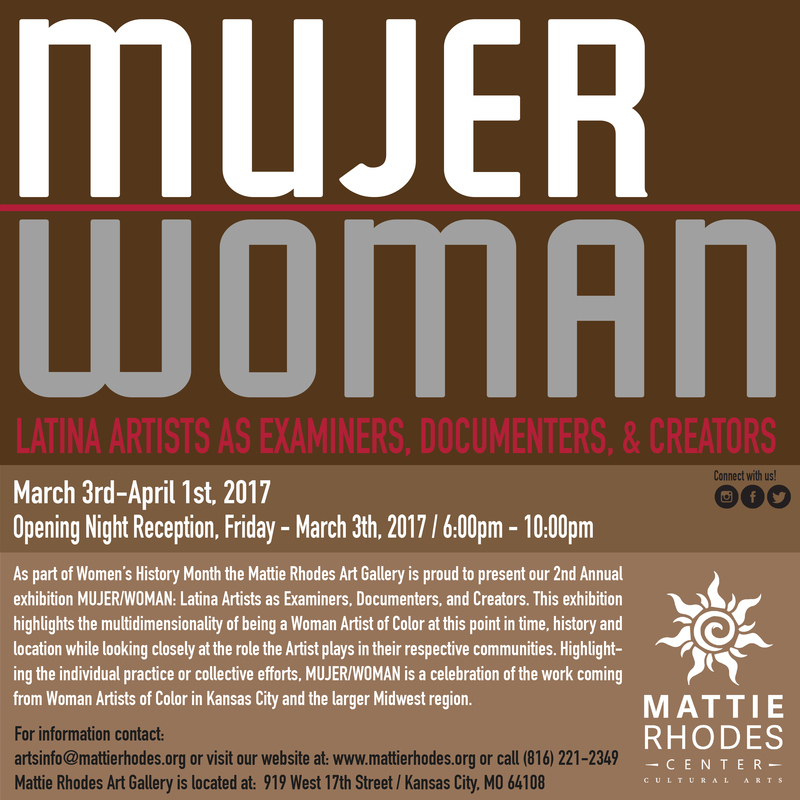 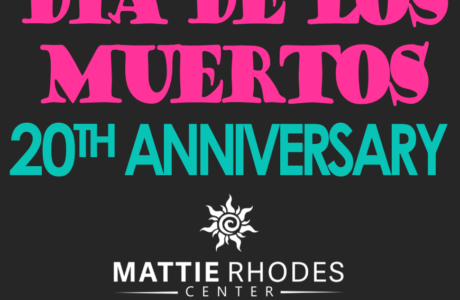 As part of Women’s History Month the Mattie Rhodes Art Gallery is proud to present our 2nd Annual exhibition titled “MUJER/WOMAN: Latina Artists as Examiners, Documenters, and Creators”. 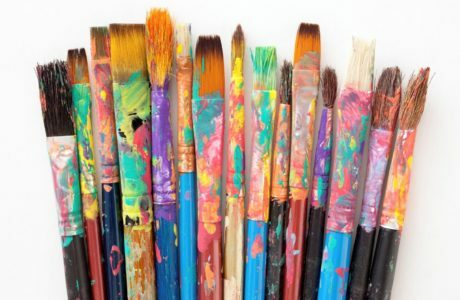 This exhibition highlights the multidimensionality of being a Woman Artist of Color at this point in time, history and location while looking closely at the role the Artist plays in their respective communities. 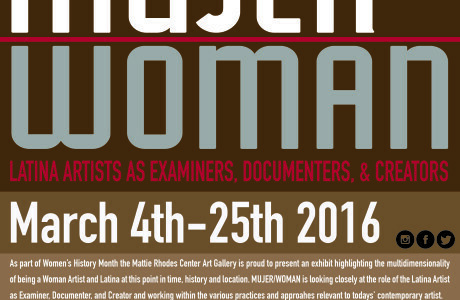 Highlighting the individual practice or collective efforts – MUJER/WOMAN is a opportunity to celebrate the work coming from Woman Artists of Color in Kansas City and the larger Midwest region.